Doctor’s Coat. 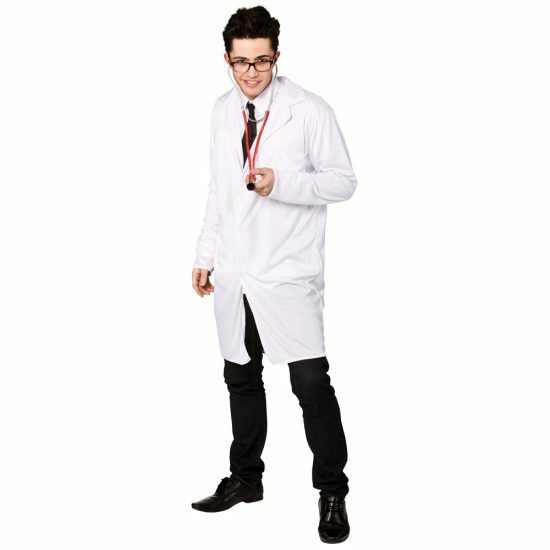 A versatile costume which can be used for Doctors or Scientists. 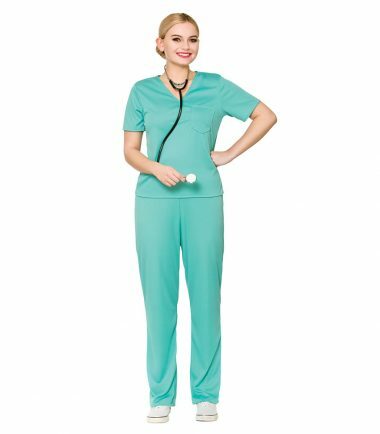 Thinking about Halloween? Just add blood for an easy outfit. This os a one size fits most people to about a large size.